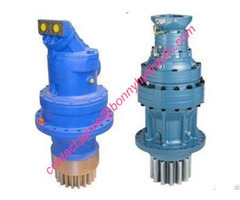 1) One-or two-stage planetary gearboxes, smooth operation and reasonable structure. 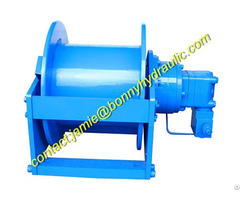 2) Normally closed friction type brake, high braking torque, safe and reliable operating. 3) Small volume, compact structure and high transmission efficiency. 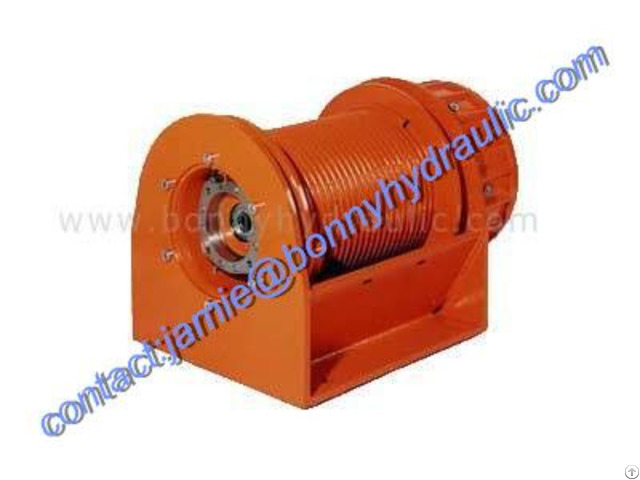 4) Radial piston hydraulic motor with long life operating. 5) Mounting frame is available on request. 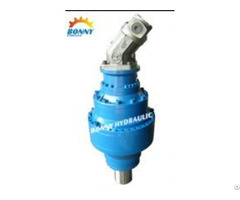 6) Balance valve, shuttle valve, limit switch and other accessories are also available on request. 7) With brake in the last stage, it can realize the emergency rapid free fall function.